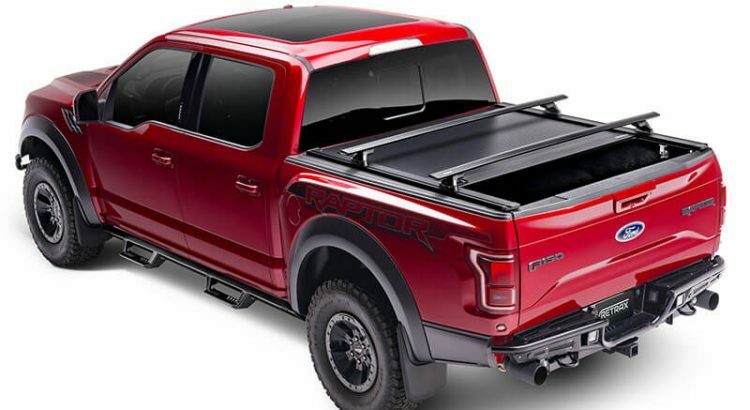 XR Series truck bed covers from Retrax combine the RetraxONE MX cover and the Trax Rail System (TRS) to create a wide variety of customization options above the cover. The RetraxONE XR is made from strong, durable polycarbonate with a scratch-resistant matte finish. Its patented low profile streamlines the overall appearance of your truck and provides a firm seal. XR Series covers optimize cargo capacity with the cover open or closed—providing ultimate versatility in cargo management. Then there’s the Trax Rail System. 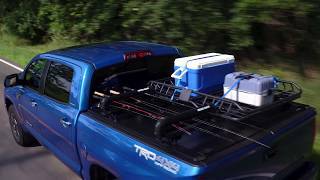 Effectively doubling your truck bed’s cargo capacity, Retrax’s TRS works with most T-slot accessories (sold separately) from Yakima, Thule, and Rhino Rack, offering endless possibilities. 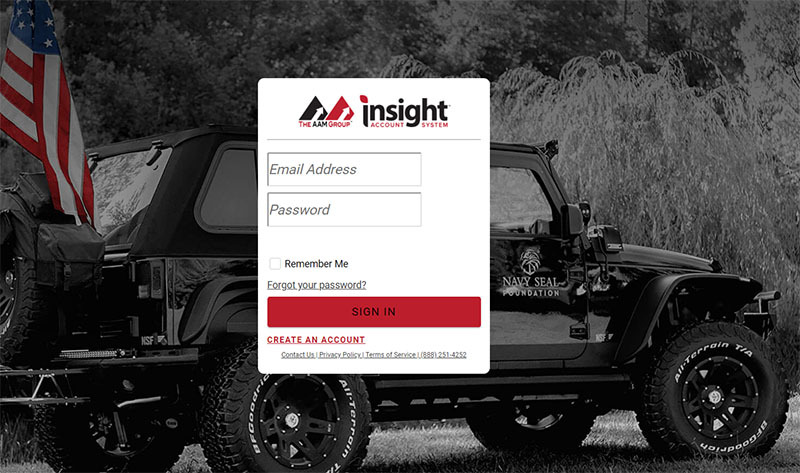 Offering the ability to mount bikes, coolers, outdoor gear, and more, this unique technology also frees up your truck’s hitch. One-piece polycarbonate construction with scratch-resistant matte finish. Compatible with most T-slot accessories (accessories sold separately). Increases cargo capacity above and below the cover. Cover remains functional even when your bed is loaded with cargo. Sealed ball bearing design opens and closes easily with one hand. Key lockable in any position. Unlimited hauling flexibility—great for 5th wheel towing. 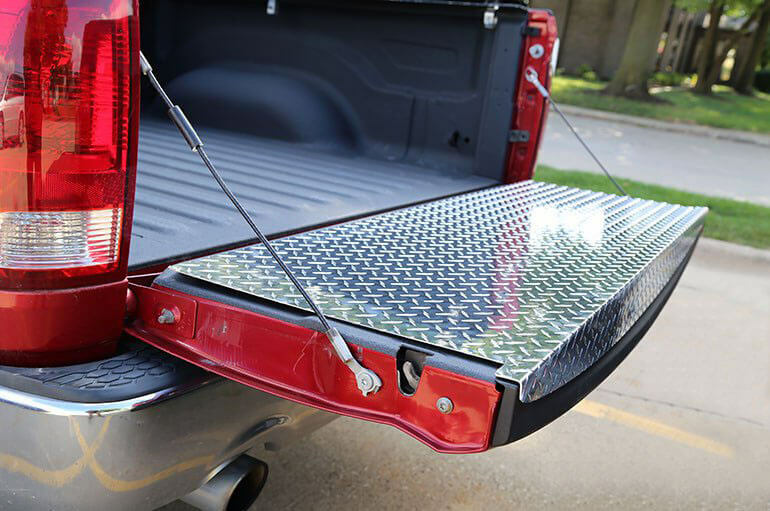 Vulnerable to a variety of bumps, slams, and scrapes, the inside of your tailgate could use an extra layer of defense. Enter the full tailgate protector from Dee Zee. Made from durable Brite-Tread aluminum (proven material used on hardworking vehicles for decades), this product resists abuse much better than plastic. Dee Zee’s full tailgate protector easily fits right over your factory plastic tailgate protector. If you’re a Ram 1500 4WD owner looking for a nice, lifted stance on top of bigger tires (up to 35”), the 25-10405 lift kit from Rugged Off Road is a great place to start, with new tubular upper control arms designed for 4 inches of front suspension lift. In the back, your 2009–2018 Ram gets rear spring coil spacers that provide 2” of lift. Rear bump stop extensions and front sway bar drop brackets are also included. Note: Not for use on air suspension–equipped trucks. Rear coil spring model trucks only. For 2009–2018 Ram 1500 4WD. Provides 4” of front lift. 2” rear lift via rear spring coil spacers. Accommodates up to 35” tires. New tubular upper control arms. CNC-machined billet aluminum strut top spacers. 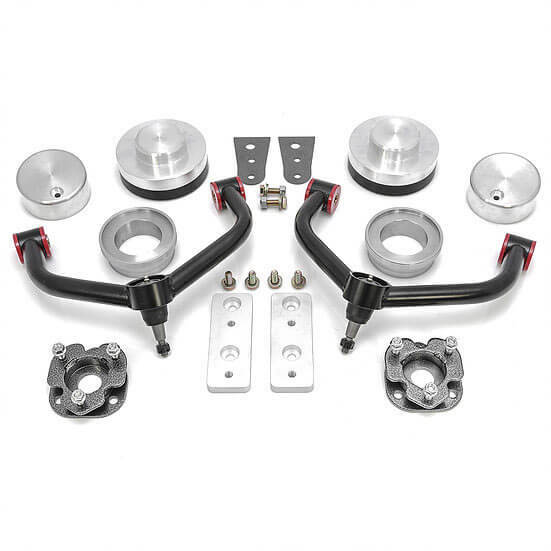 Includes rear bump stop extensions and front sway bar drop brackets. Boasting wheel-to-wheel coverage, N-FAB rocker guards protect your 2018 Jeep Wrangler JK during off-road play. These rocker guards are tough. Each enjoys a one-piece design constructed from 0.120” wall tubing, a corrosion-resistant treatment inside and out, and a textured matte-black powder coat for supreme style and a final durable touch. Vehicle-specific N-FAB rocker guards mount right into place, making installation quick and easy. For 2018 Jeep Wrangler JK. Main bar extends from tire to tire. Warranty: limited lifetime (structural), 5-years (finish). 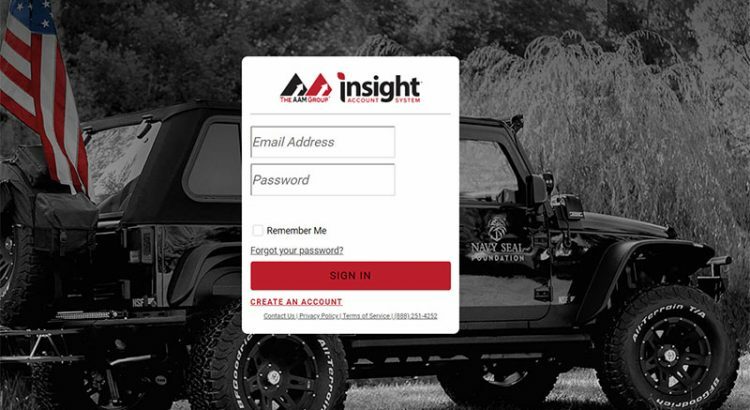 Once you’re logged in, you can view and access your Insight™ tools or services with just a click or a tap. You can search for what you want to use or “star” frequently used tools, which conveniently moves them to the top of the page. Many tools even include instructional videos that teach you how to use them. 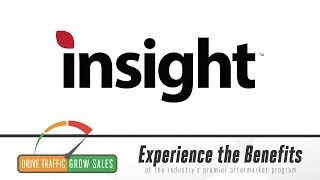 To get started with Insight™, visit accounts.theaamgroup.com today! If you don’t already have an account, you will be prompted to create one; it’s free to sign up! 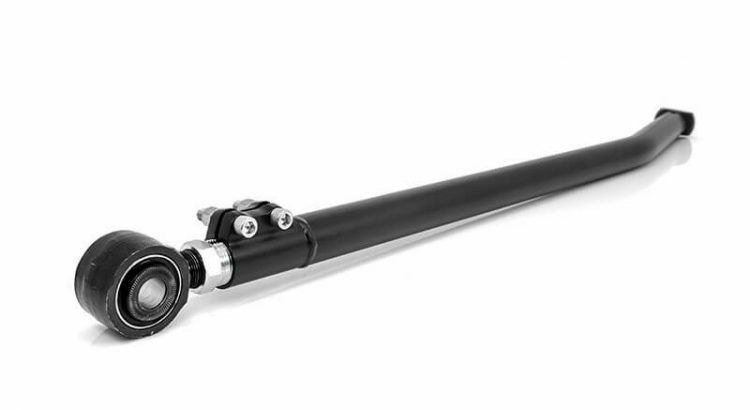 Rancho’s adjustable front disconnect sway bar end links quickly detach at the lower mount to instantly improve your 2018 Jeep Wrangler JL’s off-road performance: just disconnect and swing it up out of the way for unhindered axle articulation while off-roading. Pivot around the OEM-inspired ball and socket upper mount to the powder-coated sway bar relocation brackets, tucking them safely out of the way. And when you’re on the street, the link provides immediate reaction during sway bar loading to eliminate excess play. Forged lower ends feature Rancho’s maintenance-free D2 synthetic high-articulation bushings, resulting in improved lateral control and steering response compared to stock. Note: Not for Rubicon applications. 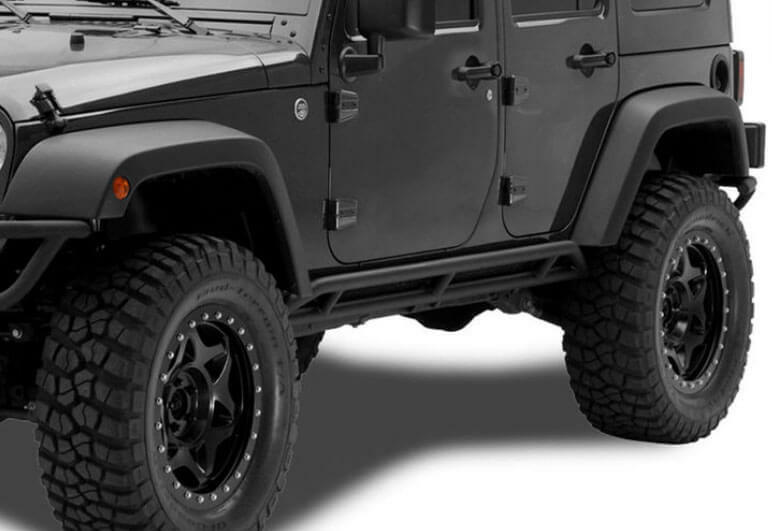 For 2018 Jeep Wrangler JL (non-Rubicon editions). Quickly disconnects for improved off-road performance. 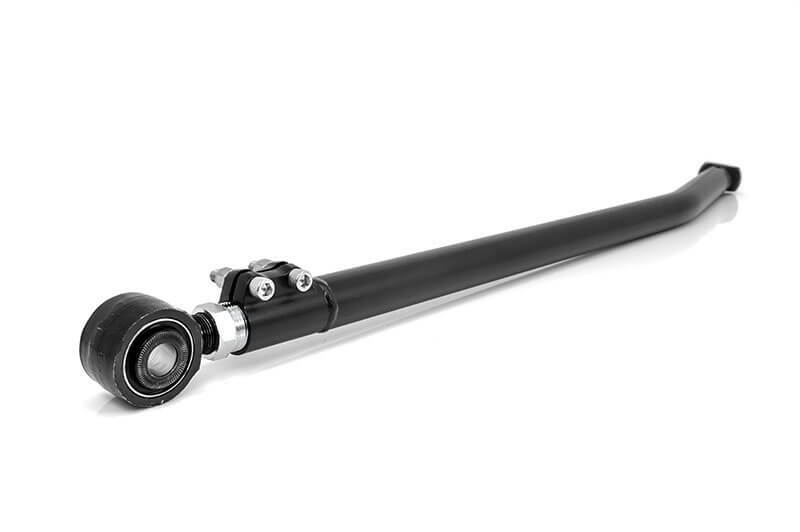 Precisely adjust the heavy-duty 3/4” DOM link tube while it’s still installed on the vehicle. Adjustable for 2–6” lift heights. 3/8” HSLA relocation brackets reduce interference with aftermarket track bar brackets. Powder-coated links and brackets for lasting performance and good looks. Clear zinc-plated hardware for maximum corrosion resistance. Frame-mounted sway bar relocation brackets and all necessary mounting hardware. ReadyLIFT has introduced two new products designed to remedy several issues common to lifted or leveled Ford F-250 and F-350 4WD trucks—including the “death wobble” frequently encountered on 2005–2016 models. 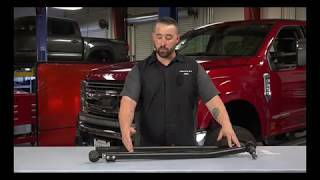 These track bars can be adjusted to the desired length for your vehicle via a maintenance-free bushing that screws into a twin-pinch, on-truck adjuster. For 2005–2019 Ford Super Duty. 5” x 3/8”-wall heavy-duty DOM tube steel. Twin-pinch, on-truck adjusters for easy on-vehicle adjustments. Forged pivot housing with maintenance-free bushing. 77-2003 has tapered end to receive the factory ball joint. 77-2004 includes heavy-duty Moog ball joint. Leveraging a thermally optimized heat sink, the all-new Radiance Pod Scene Light from RIGID Industries provides clear, bright area light at up to 100 degrees of horizontal spread—delivering maximum coverage with minimal amp draw. The Radiance Pod Scene Light is built with the same high-grade aluminum alloy housing as RIGID’s D-Series lights. It includes a black exposed printed circuit board, forward-projecting optics, and your choice of independently controlled colored backlighting in white, green, amber, blue, or red. The Radiance Pod Scene Light is designed for customers who want a truly custom look for any area-lighting needs. Mounting brackets included; also available in a flush mount. Multi-switch wiring harness available (and sold separately). IP68 rated against dust and water ingress. Dedicated wire to run backlight without primary LEDs. 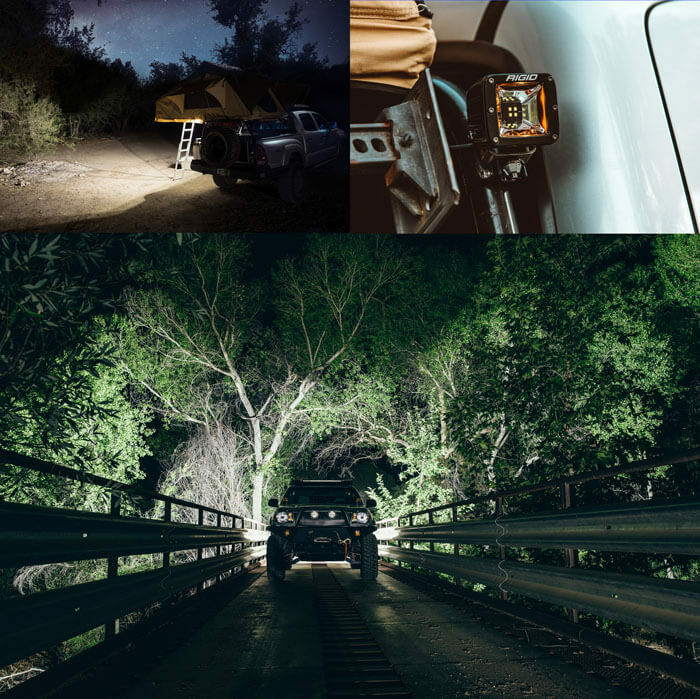 <p>Leveraging a thermally optimized heat sink, the all-new Radiance Pod Scene Light from RIGID Industries provides clear, bright area light at up to 100 degrees of horizontal spread—delivering maximum coverage with minimal amp draw. 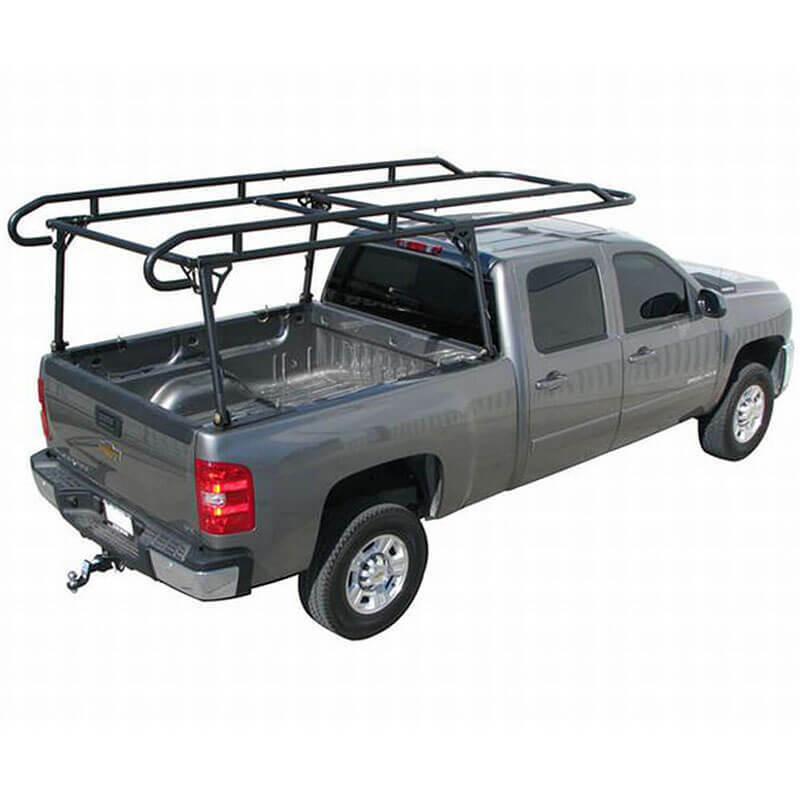 The 18602 heavy-duty contractor rack from Paramount Automotive adds outstanding versatility and utility to any full-size pickup, with an adjustable design compatible with short and long beds, the ability to support loads up to 1,000 lb., and a front air dam to reduce irritating wind noise. If you’re looking to haul cumbersome equipment or materials, this Paramount Automotive con-rack is an excellent choice. You can install it on a no-drill temporary basis using included J-hooks or permanently with supplied hardware; plus, the removable rear crossmember accommodates taller items. The 18602 rack has several features dedicated to durability as well, including welded steel cleats and a black powdercoat, while the rear hand grabs allow for easy entry. Supports loads up to 1,000 lb. Adds convenience for hauling cumbersome equipment/materials. Front air dam reduces noise. No drilling required when installed with supplied J-hooks. Can be permanently installed with hardware provided. Durable steel cleats are welded to each upright. 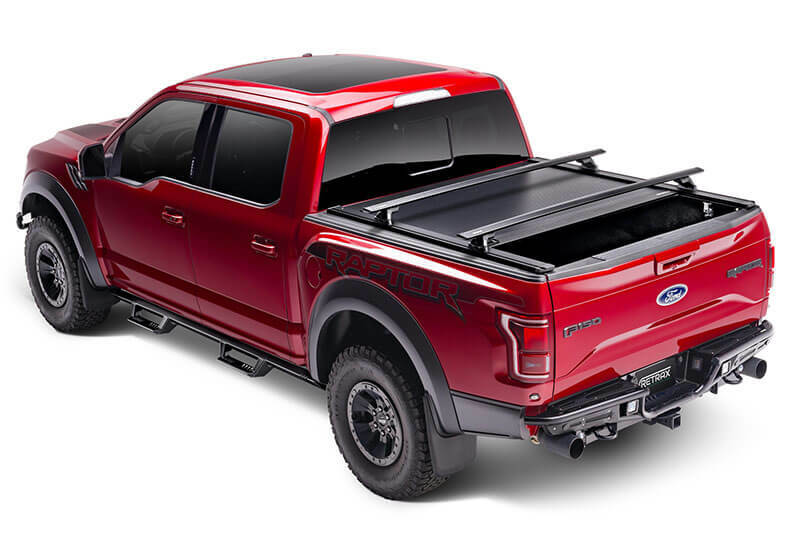 Adjustable to fit both long- and short-bed trucks. Includes rear hand grabs for easy entry. Rear crossmember can be removed to accommodate taller items. Dimensions: 74” x 17” x 16”. 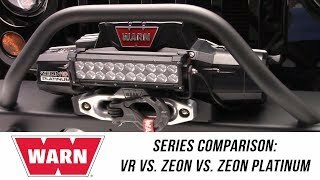 Come inside the Total Truck Centers™ garage as we take you through the installation of some of today’s hottest truck accessories In this episode, we welcome Corby Phillips from Warn Industries and we talk about the differences between their different series of winches.